An editorial cartoon by NVTorrecampo which appeared in People’s Tonight on January 9, 2019. 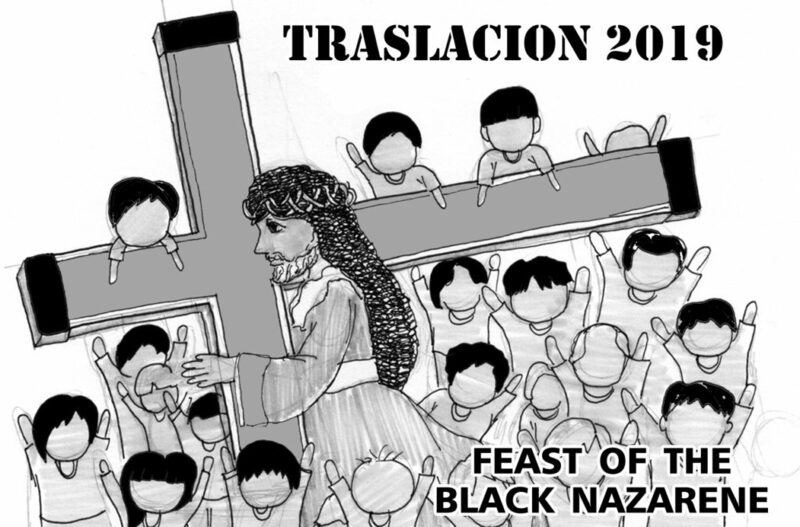 This entry was posted in Art, Editorial Cartoon, Occasion/Event and tagged Black Nazarene, Traslacion on January 11, 2019 by Yami. A belated Father’s Day post. N created this for People’s Tonight on Father’s Day. She has been doing the newspaper’s editorial cartoon since 2014. 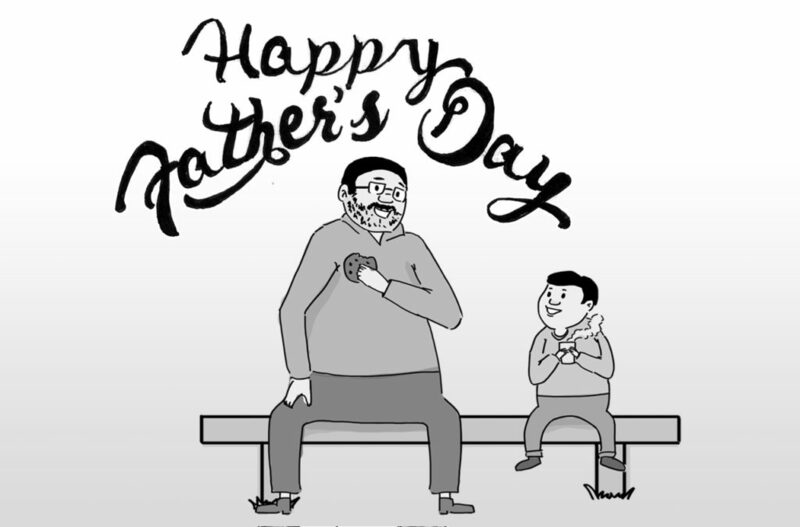 This entry was posted in Art, Editorial Cartoon, Occasion/Event and tagged editorial cartoon, Father's Day, father's day cartoon, Father's Day cartoon for newspaper on June 22, 2018 by Yami. The editorial cartoon was published by People’s Tonight on June 19, 2016. 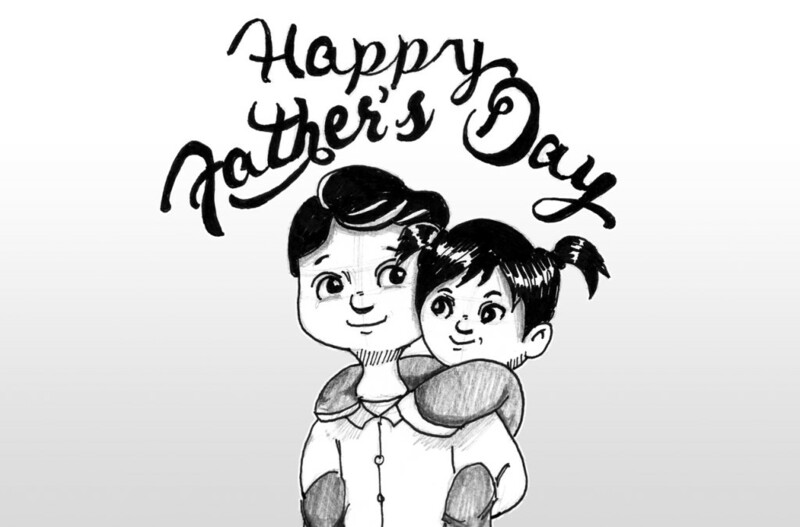 Drawing by N.
This entry was posted in Editorial Cartoon and tagged father's day cartoon on June 23, 2016 by Yami.